Feedback Innovations EMS patient satisfaction measurement system offers you the most powerful and cost effective way to quantify, report, and improve your patients' satisfaction, using accurate and reliable EMS patient satisfaction survey data. 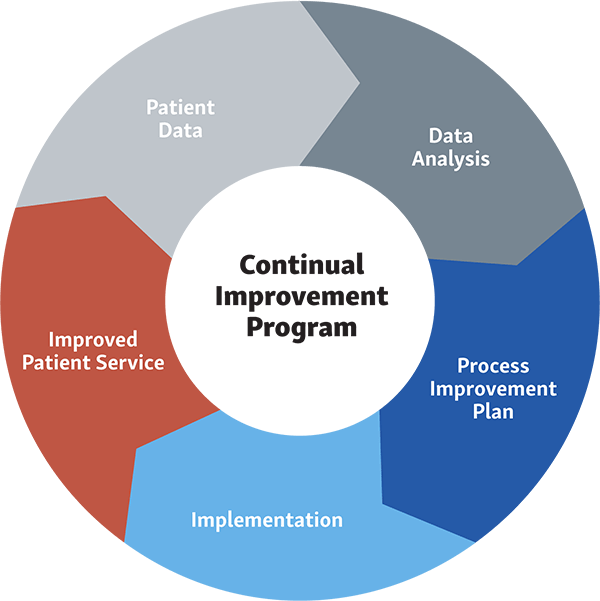 Why Collect Patient Satisfaction Data? Feedback Innovations sets everything up for you. We establish an automated HIPAA-secure link to receive your patients’ mailing information. Then we take care of the printing, mailing, return postage and data entry for every EMS patient satisfaction survey. Using the collected data, we create a variety of reports that give you reliable and accurate information to help you drive improvement. Regular feedback provides you with intelligence. Don’t just get data, get intelligence. Request a demo today. Let us show you how this easy, cost-effective solution can help you build a more efficient and effective EMS organization. Access vital information to make smart decisions based on reality, not anecdotal evidence. Discover how other clients are using data collection to improve their organizations on a daily basis and how our system can help you succeed.